Up to 50% off dealer prices on CHEVROLET ASTRO remote replacements! 180-day money back guarantee. We are the BBB member with the A+ rating. 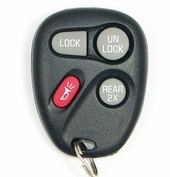 Astro Keyless Entry fobs are in stock and available on our website. 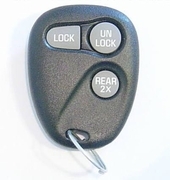 Chevy Astro key fobs controls are a great compliment to your standard van features. Replacement Astro transmitters are offered at deep discounts on our website.